Our range of piston style regulating valves are designed for acurate flow control in yoru process. The base models provide positioner control with the RV-P model offering electro-pneumatic regulating valve features and IP converter as an integrated part of the actuator. 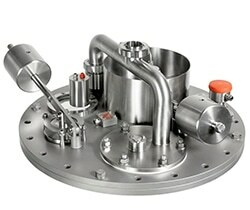 Used for accurate control of pressure, flow, temperature or liquid level in tanks. Also available in an aseptic configuration. 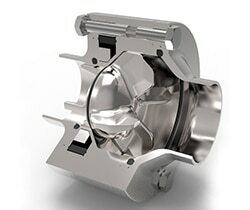 Our check valves are highly reliable valves used to ensure single directional product flow through process lines. 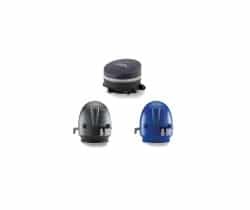 This provides protection for process equipment that can be affected by reverse flow and prevents pressure surges and/or system shutdown. 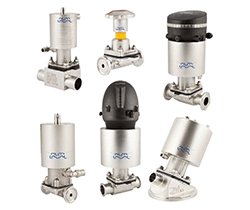 We offer a wide range of well-proven diaphragm valves. 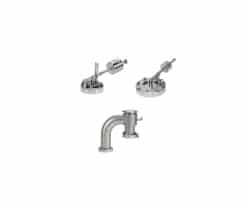 They are built on a modular design and can be configured to meet to any specific requirement. 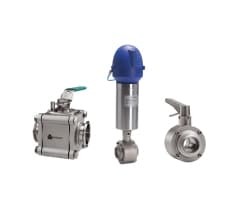 Alfa Laval diaphragm valves are ideal for use in sterile and ultra-hygienic processes and supplied with a comprehensive documentation package, Alfa Laval Q-doc, providing full transparency of sourcing, production and supply chains, and traceability of all changes in material, manufacturing procedures or spare parts. 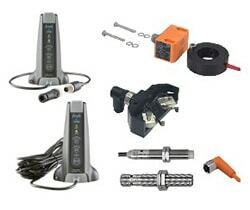 Our range of control heads provide the acutate remote control of your valves. 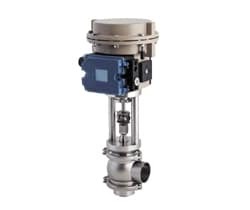 Suitable for harsh process environments, these top units will provide you optimum control of your process valves with quick response times and positive feedback of valve operation. We offer a full range of indication units to provide you with positive feedback of your process valves current position. From simple mechanical microswitch, proximity sensors to the ultimate in feedback acuacy.. the Indi Top.